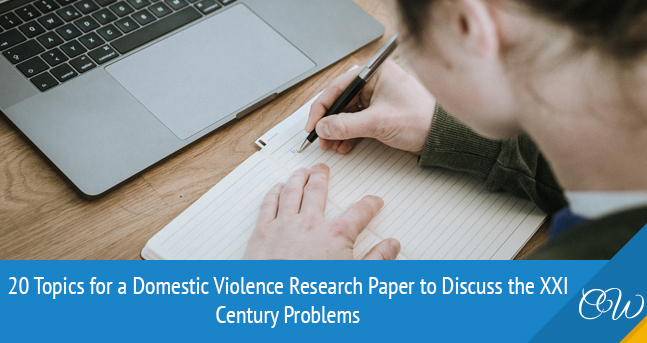 Those are some of the best topics that you can use for a domestic violence research paper. You can choose just one or combine a couple of the ideas to create your own topic. These themes can spark new ones as well. Maybe they highlight an area you hadn’t considered exploring! To get more ideas to disclose in your paper, have a look at 10 facts about domestic violence that could come in handy to hook the audience.